Nathan and his dad live by the sea and rely on the tourists coming to watch the whales for their living. Mysteriously, the whales have disappeared and no whales means no money. 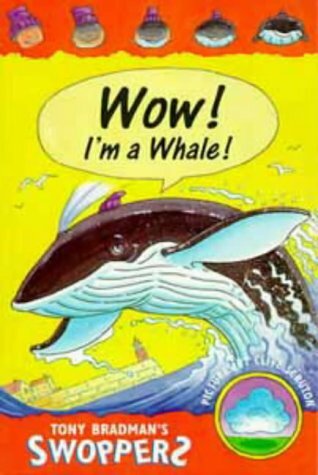 Nathan sets out to discover what has happened and an amazing swap takes place as he changes into a whale. This caused a lot of hilarity among my Y5s as to whether they would like to be in his flippers. A well plotted adventure story that also focuses on environmental pollution and illegal whaling.